Green Clean Maine is here to make your life a little easier—while making Maine a little better. 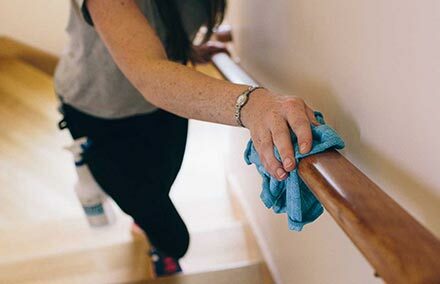 We’ve been cleaning local homes for nearly ten years, and we’re trusted by hundreds of families in our community for our high quality, professional, super-effective green cleaning service. You have selected Deep Clean. 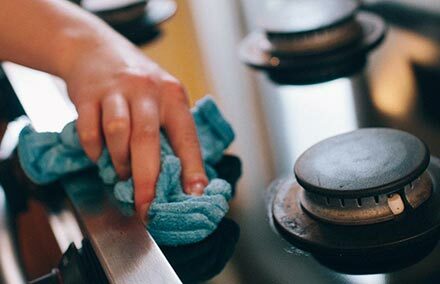 This is a one-time cleaning service and for the most accurate estimate we will need to finalize details with you over the phone. 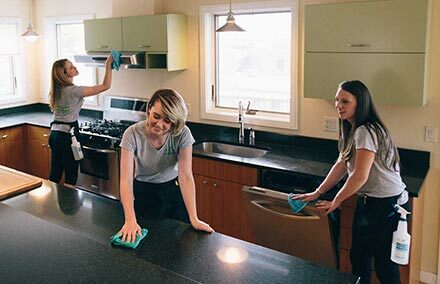 Since each home is unique and our standards are high, actual price will vary based on amount of deferred cleaning maintenance and other factors. You have selected our Moving Cleaning service. 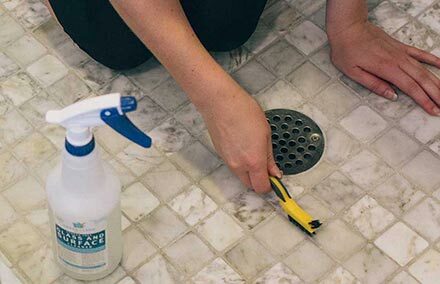 This is a one-time deep cleaning service and for the most accurate estimate, can only be selected in conjunction with the "Deep Clean" visit. Click the "Contact Us about this Estimate" button to complete your estimate, adding any questions you may have about follow up services beyond your moving cleaning. *This is an estimate and is subject to change based on review by a Green Clean Maine representative. Estimated price assumes an initial deep cleaning has been performed. In most cases an initial deep cleaning will be required to ensure satisfaction and efficient maintenance.